Supplied in an easy to use, high quality blue glass bottle (UV protected. ), especially good to dosage and transportable. 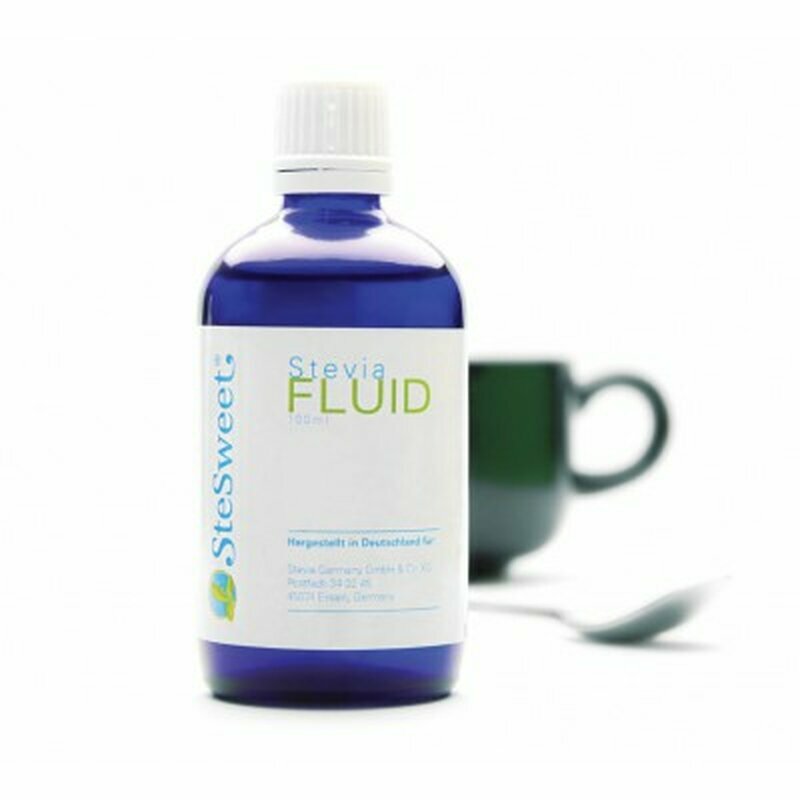 SteSweet Fluid is food grade, manufactured and controlled according to international standards. We are selling to customers outside the European Union as a food stuff and it is used there accordingly. Glucosylstevioside is not yet approved in the EU. Expiry: 18 months from manufacturing, before opening.